Ryosuke Yamada as Edward Elric. Tsubasa Honda as Winry Rockbell. 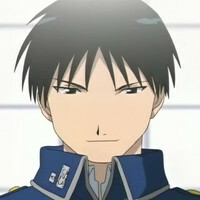 Dean Fujioka as Roy Mustang. Ryûta Satô as Captain Maes Hughes. Yo Oizumi as Major Shou Tucker. And Shinji Uchiyama as Gluttony. Additionally, sources connected to the film stated that the plot for the first half of the upcoming film will faithfully reproduce the story of the original Fullmetal Alchemist manga by Hiromu Arakawa. The film will digress in the 2nd half into an original story, although further details could not be provided for fear of spoilers. 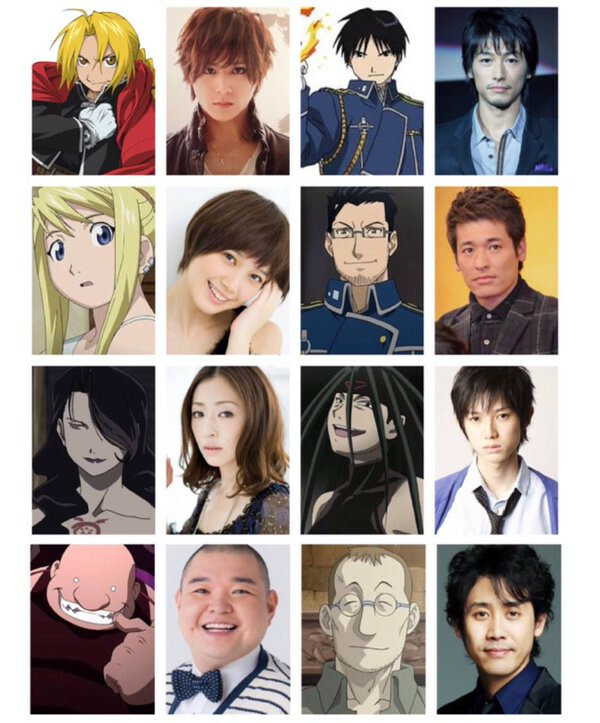 The live-action Fullmetal Alchemist film will be directed Fumihiko Sori and is aiming to be released in Japanese theaters in 2017.